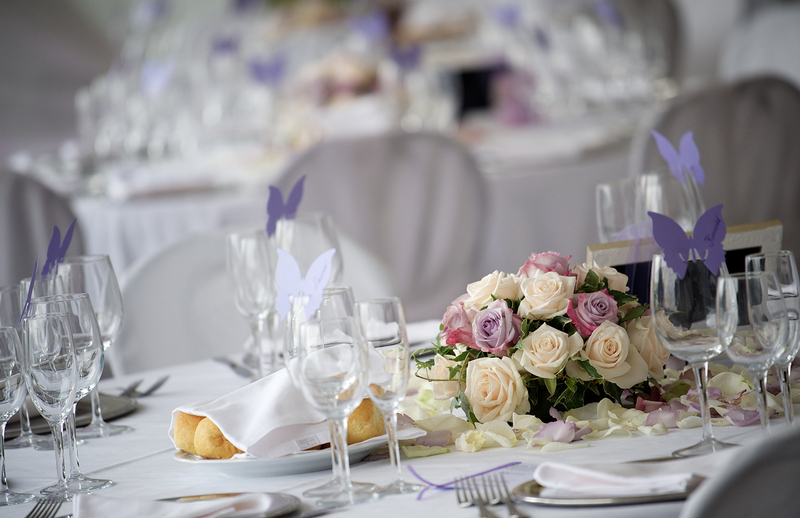 Our goal is to provide you with a venue for your event at a value that cannot be matched, customized to you. 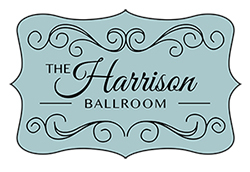 The Harrison Ballroom is the newest event venue in Fort Worth equipped with a beautiful facility to host your next event. 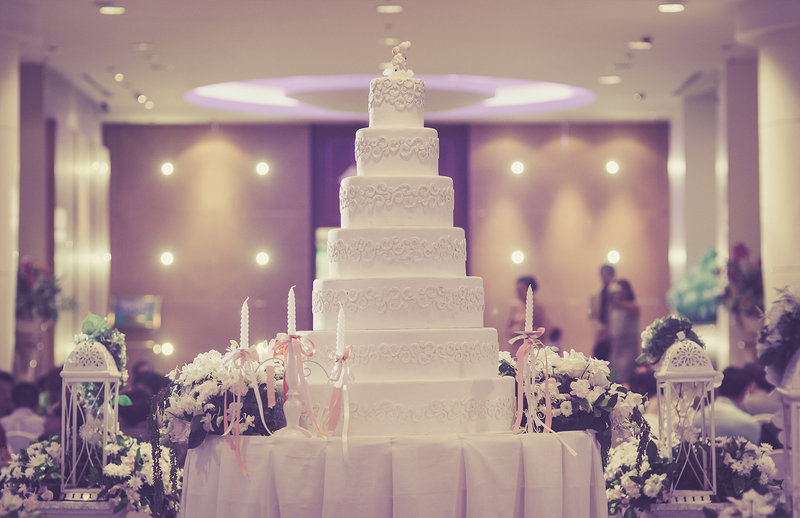 The Ballroom can accommodate a wide variety of event needs, including weddings, quinceanera, proms, banquets, Mitzvahs, corporate events, and much more! 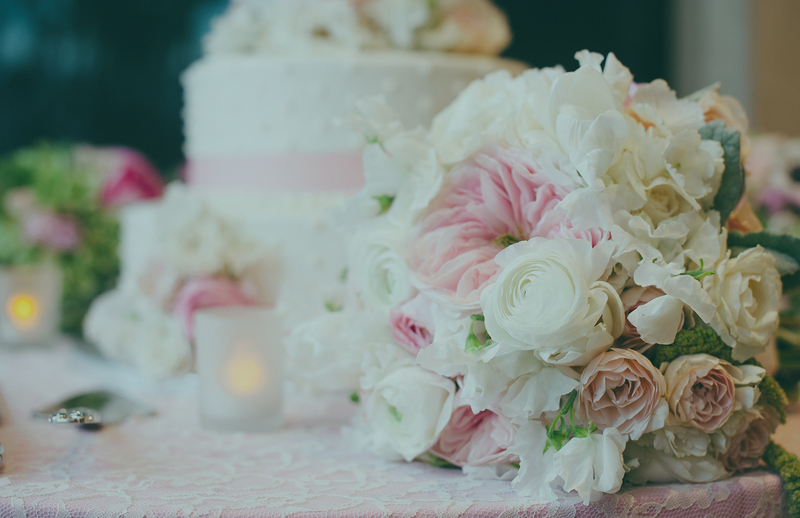 Amenities to create the customized atmosphere for any of your special events at a value that cannot be matched. 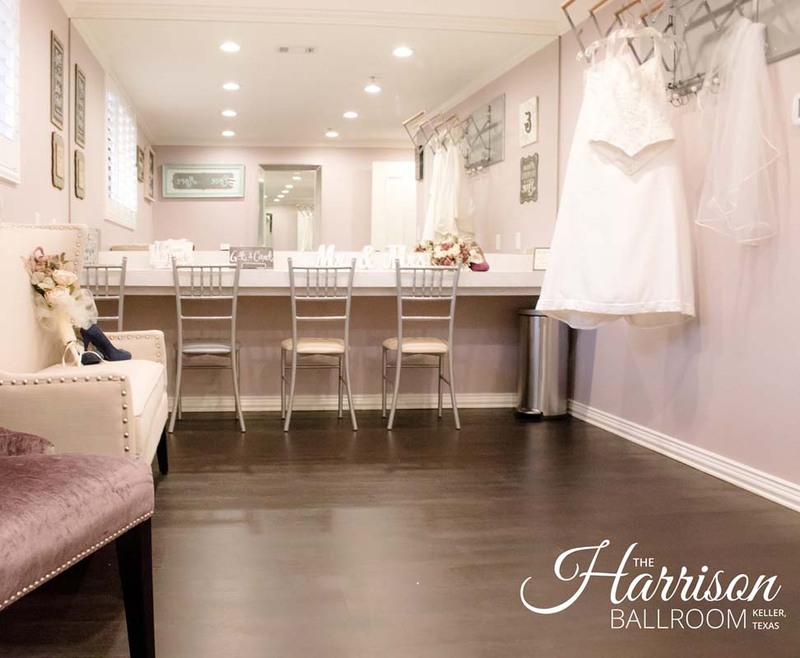 © Copyright 2016 - The Harrison Ballroom | Created by Magik Digital.